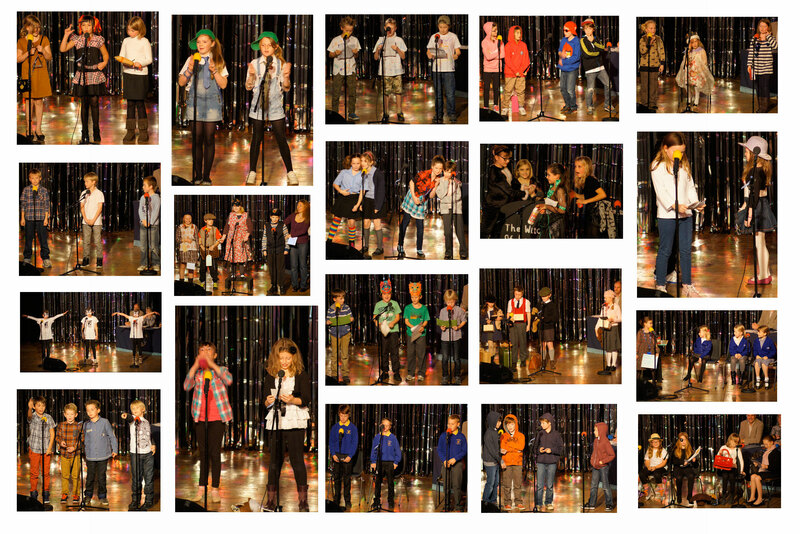 Come and see the winners of the P-Factor schools’ poetry performance competition in action alongside local Blue Peter Book Award winner Andy Seed. 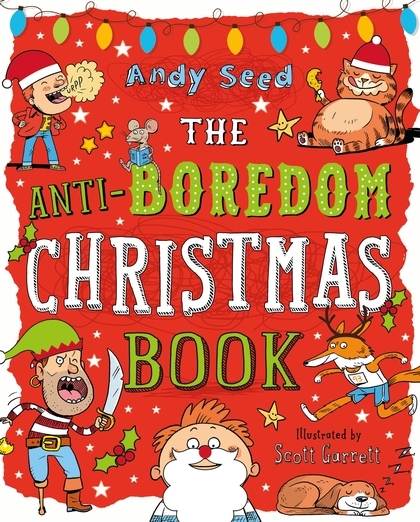 Andy will present an hour of wordplay, stories, amazing facts and fun challenges, much of it based around his newest title The Anti-Boredom Christmas Book. There’ll also be pencil moustaches to win and a chance for the children to have a go at the word challenge that’s never been completed!